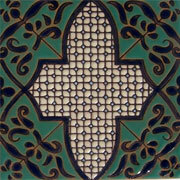 These malibu tiles are high end so you can use them like floor tiles, backsplash tiles, or even in a pool. 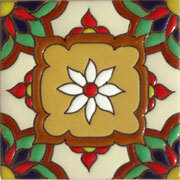 These malibu tiles are elegant and colorful to make any space look stylish. 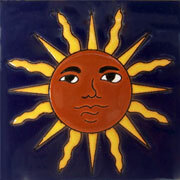 In MEXICAN TILES FOR SALE is easy and safe to buy online through paypal. 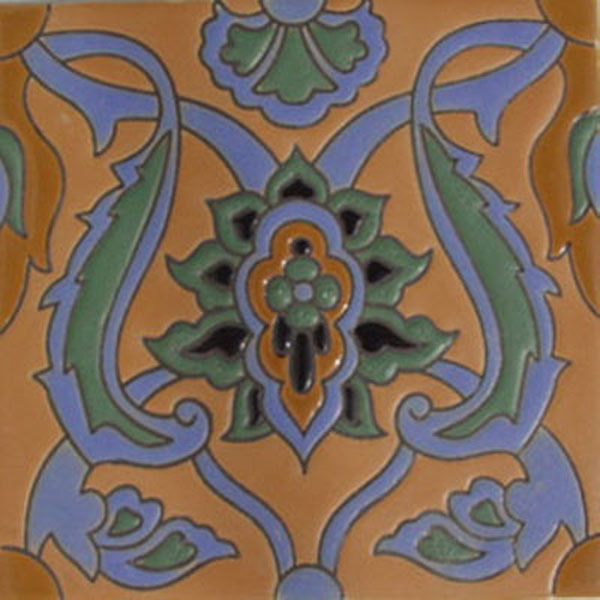 Take a look at our categories of Mexican tiles, so you can create beautiful designs combining the different styles of our Mexican tiles. 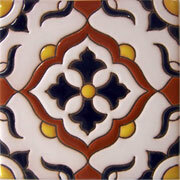 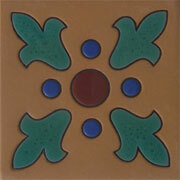 Each malibu tile of this collection is a piece of mexican art.